Ounces count when you're in it for the long haul. 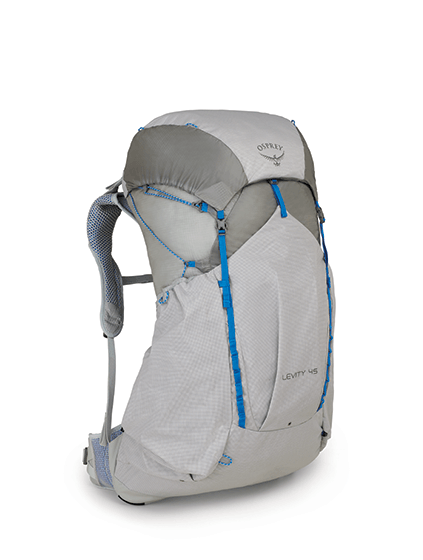 The Levity 45 is for the decidedly ultralight thruhiker, or even the weekend warrior with a dedication to keeping their load weight to a minimum. Highly advanced NanoFly fabric is extremely lightweight yet incredibly strong, allowing this pack take anything you can throw at it. With the Lightwire suspension and Exoform harness and hipbelt you don't have to trade shaving ounces for carrying comfort. The Hornet Elite 1P is about as ultralight and minimalist as it gets, coming in at a mere one pound, nine ounces. The volumizing FlyBar pole clip increases headroom so you’ve got room to stretch out and get comfortable while waiting out that rainstorm. 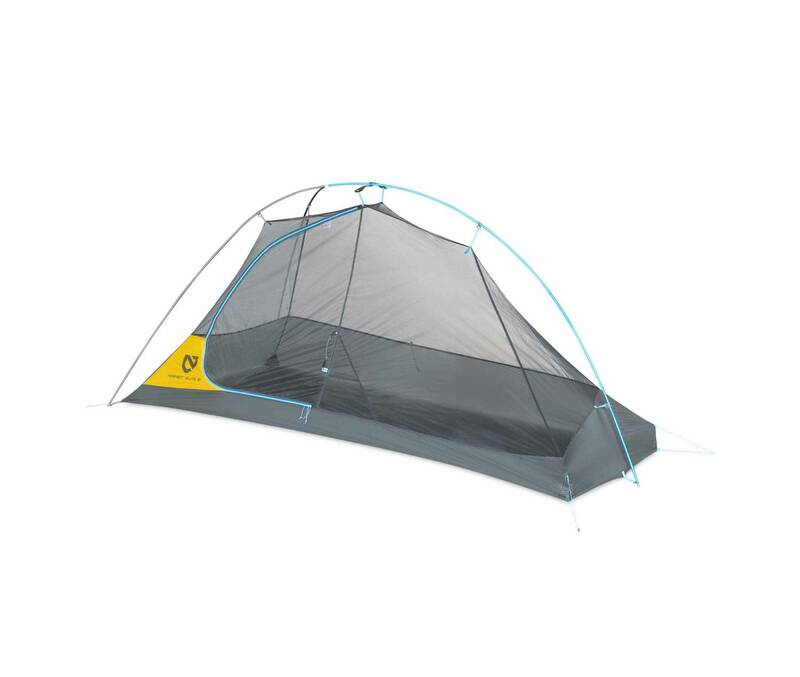 Extremely technical in design and built from the highest quality materials, the Therm-a-Rest Vesper 20 UL top quilt is one of our favorite pieces for heading into the backcountry with minimal weight in the pack. This wispy 19 oz quilt packs some serious warmth, fueled by 900-fill power hydrophobic down and superior draft protection. The ThermaCapture Lining traps radiant body heat without adding bulk, and mesh walls inside the box baffled construction reduce cold spots throughout. Use the included SynergyLink connectors to integrate the Vesper with your sleeping pad, creating the ultimate, ultralight sleep system. 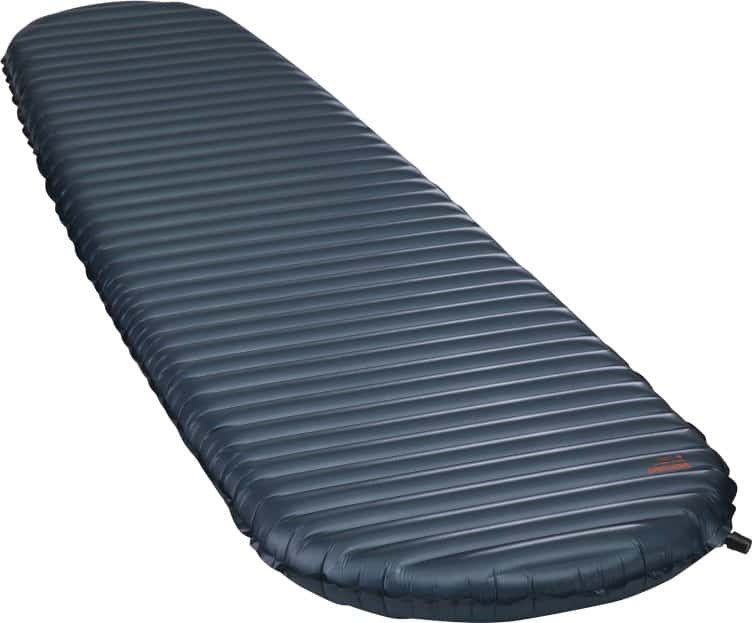 Coming from the sleeping pad series that revolutionized Lightweight; comfort in the backcountry, the Thermarest NeoAir UberLite is the next generation of ultralight packability when it comes to sleeping pads. Whether you're shooting out for a fast-and-light overnight, or thru-hiking the JMT in peak season, the UberLite is one of the lightest air mattresses available, weighing in at a meager 8.8 ounces. 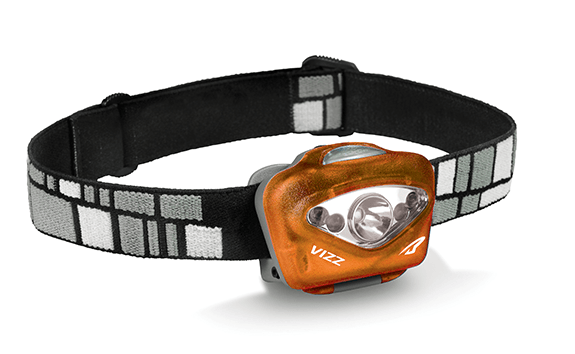 The Vizz is so bright, it will help shed some light on why you do not already own it. Your guardian angels in the headlamp (the 5 LEDs) will help guide you in any dark situation. Waterproof and Lithium accessible. 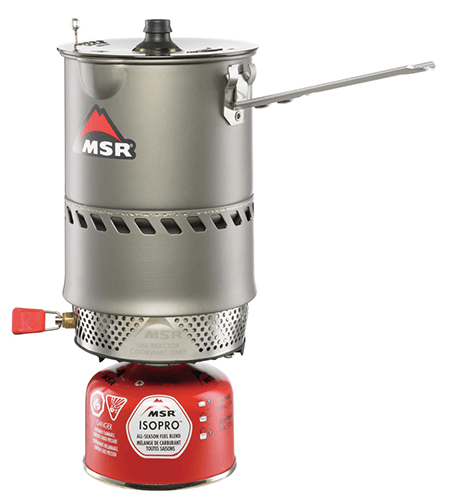 The Reactor combines the simplicity of a standard canister stove with wind proof protection to produce a quick, fuel efficient champion of cooking. The 1 liter system is a light and simple cookware option for one or two people. A modern and reliable take on one of the original human tools. Now you can pretend to be a caveman (or cavewoman) at the push of a button. 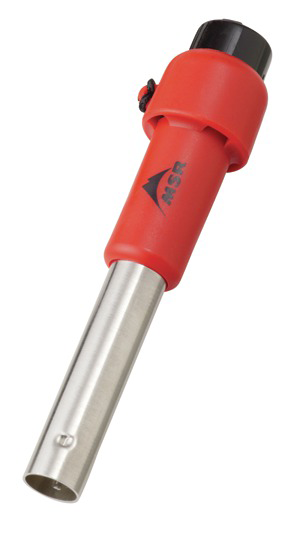 Works with most canister stoves. 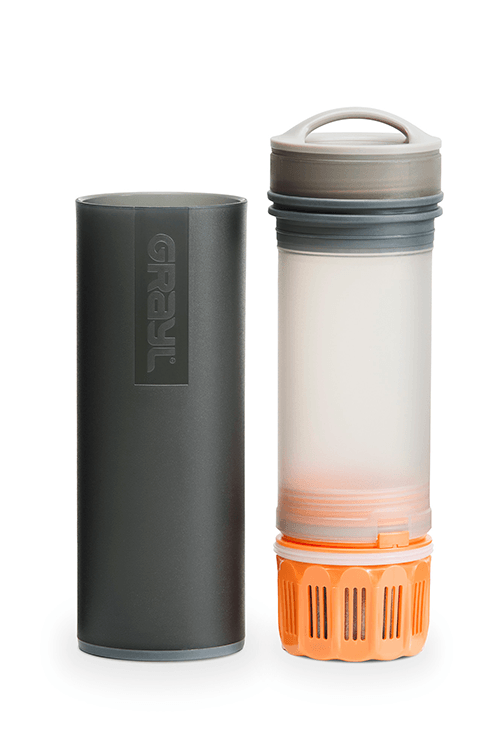 As the name implies, GRAYL’s Ultralite Purifier Water Bottle is a super light and efficient water purifying system for personal use. 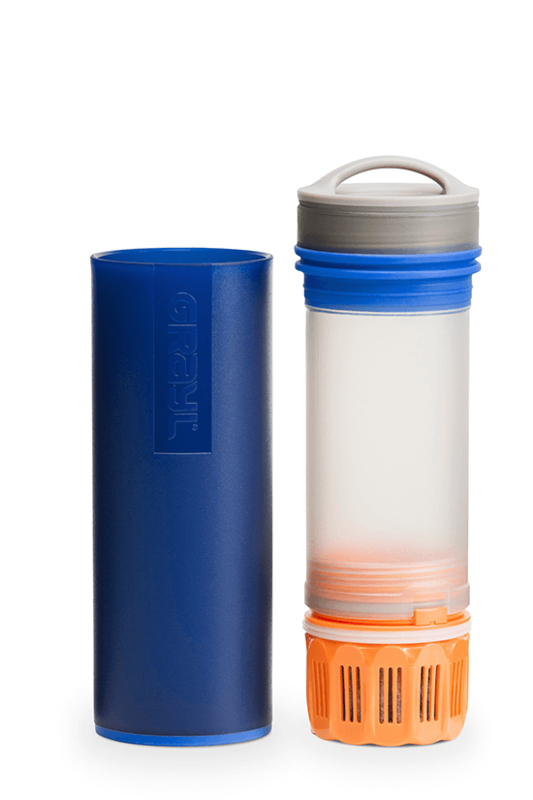 The bottle has a built in purification/filtration cartridge that does all the work. Simply slide the bottle into its sleeve and, PRESTO! 15 seconds later, clean, safe drinking water. 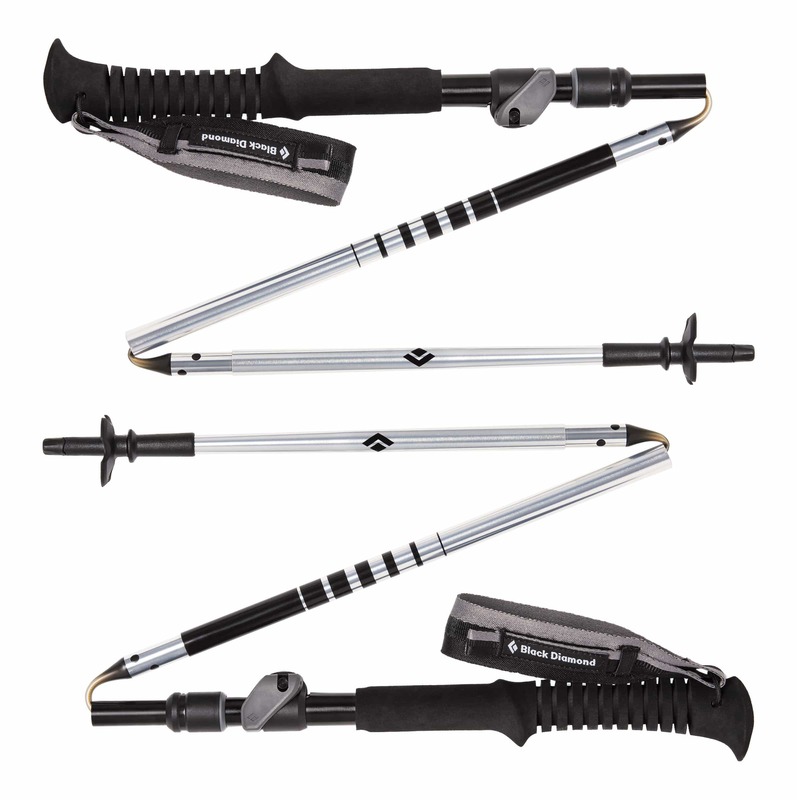 The Black Diamond Distance FLZ trekking poles feature a packable Z-shape design with reliable stability for long, high-impact hikes. Speed cone deployment and Flintlock technology offers rapid adjustability to cut back on wasted minutes when time on the trail is imperative. Carbide Tech Tips chew up dirt, mud and loose gravel, while interchangeable rubber Tech Tips grip bedrock, cobblestone, concrete, and pavement. These collapsible poles are so light and feature rich, they are a no brainer when packing for your bucket list adventure. 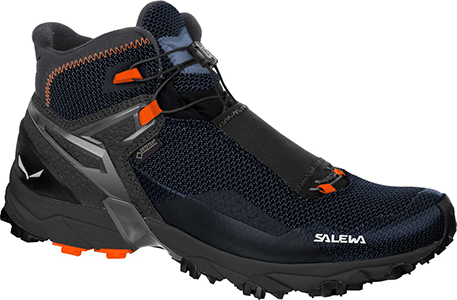 With the most cushion offered in any of Salewa's line, the Ultra Flex Mid GTX will keep your feet happy on the trail. Your attitude, well that's up to you. The Gore-Tex lining ensures dry socks in the wettest of conditions. The mid-height ankle steps up support for more aggressive terrain. When weather strikes, Foray has you covered. This waterproof rain jacket has a pocket that doubles as a stuff sack, so it packs easily and deploys quickly when you need it. 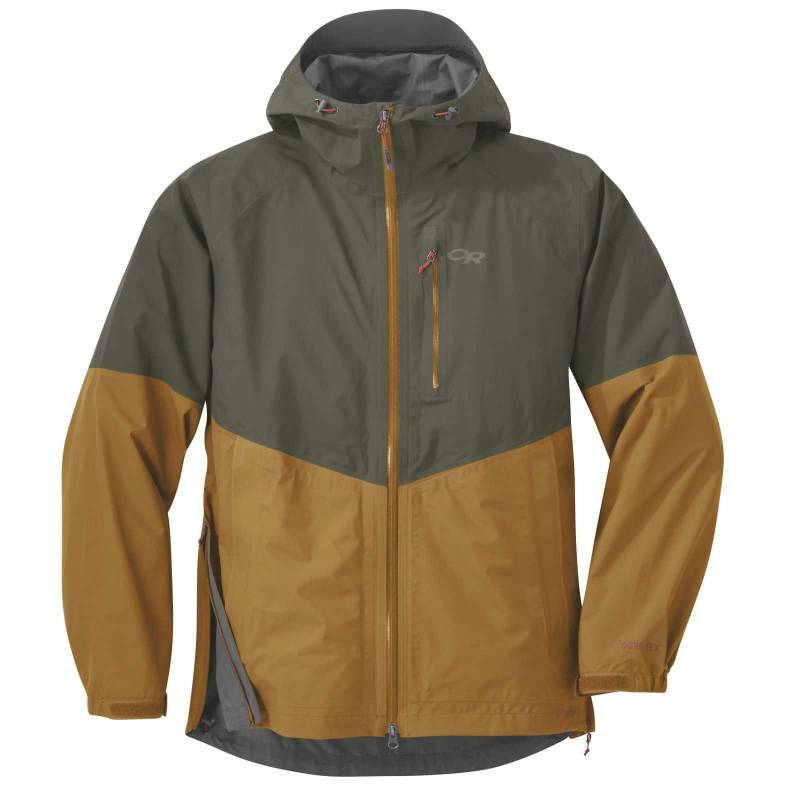 At 11 ounces, the Salewa Pedroc Hybrid PTC Alpha Jacket is your one-layer backpacking solution. About the only thing it won't do is boil water for your mac & cheese. Breathable and moisture wicking for high-output climbs. 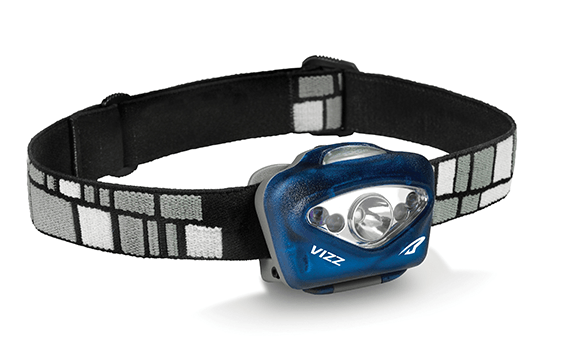 Lightweight and packable into an integrated compression pouch. Reflective details for night visibility. Ergonomic sleeves and shoulders for mobility. Elastic binding to keep hem and cuffs in place and chills out. Water Resistant; for light precipitation. Fjallraven's Abisko Lite Trekking Trousers are a lightweight, well-ventilated pant for hiking and backpacking. 4-way stretch fabric moves with you when high stepping rocky terrain, and reinforced lower legs provide extra abrasion resistance against brush and sharp rocks along the trail. 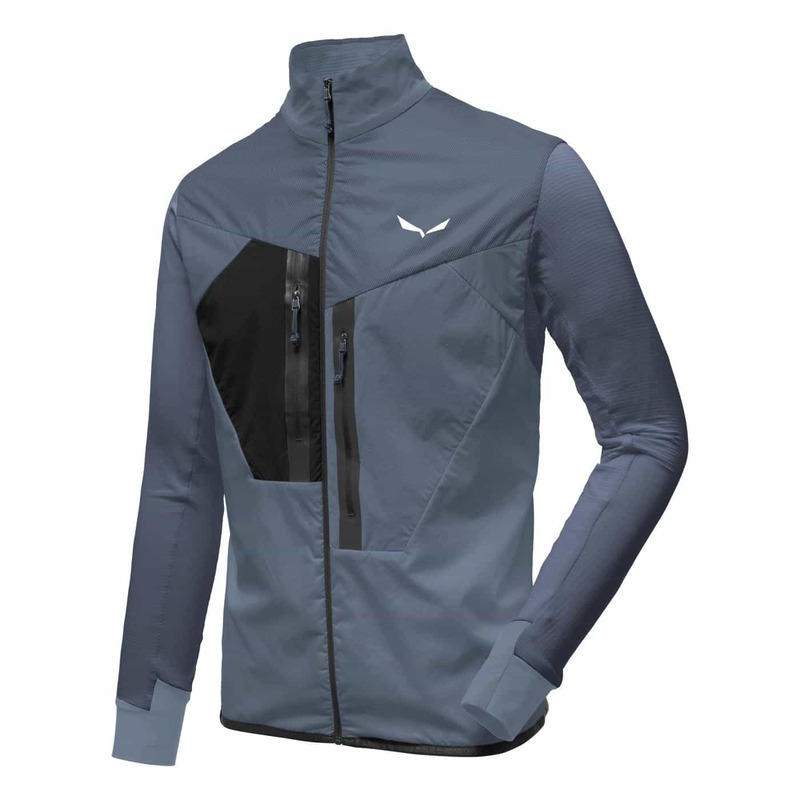 Multiple zip pockets provide easy access to essentials, and vented openings at the side ensure maximum breathability. 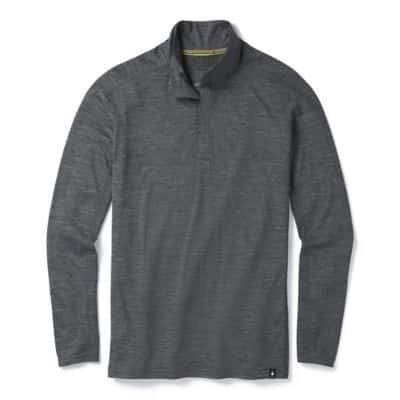 This poly/wool blend technical top combines the best of both worlds, with wicking and odor resistant properties you’ve come to expect from Merino wool, as well as durability and quick drying performance that rivals your favorite synthetic quarter zip.